If the Presque Isle girls’ varsity soccer team is to repeat as Class B North champions, they will have to do so without the services of their starting goalkeeper. 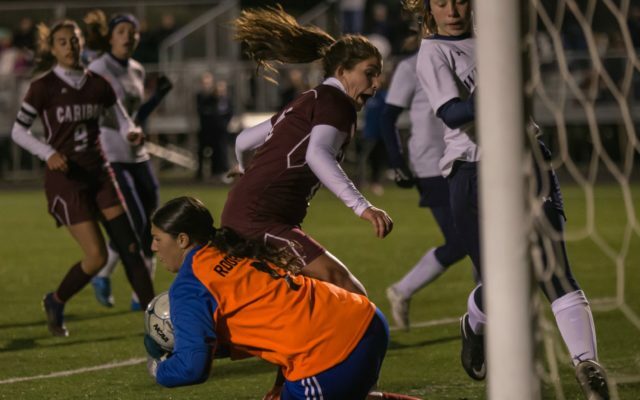 PRESQUE ISLE, Maine — If the Presque Isle girls’ varsity soccer team is to repeat as Class B North champions, they will have to do so without the services of their starting goalkeeper. Senior Savannah Rodriguez, a Maine Soccer Coaches Class B regional all-star selection in 2016 and 2017, injured her knee on a non-contact play while punting the ball during the first half of the Wildcats’ season opener at home against Ellsworth Sept. 1. She was assisted off the field and did not return. Coach Ralph Michaud said Thursday that results from an MRI had revealed a torn right anterior cruciate ligament, which will put her out of action for the remainder of the school year. Rodriguez was the team’s backup goalkeeper as a freshman before being elevated to the starting role her sophomore year. She helped the Wildcats to an appearance in the B North semifinals in 2016 and was a catalyst in PI’s run to the regional championship last fall. Junior Rebecca Rider replaced Rodriguez on Sept. 1 and played the remainder of the contest in the 3-0 victory over Ellsworth. Rider also started in the team’s victories over Fort Kent Thursday and Maine Central Institute Saturday. 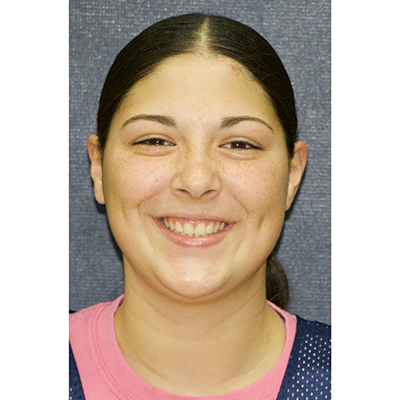 Rodriguez also played three years of varsity basketball and softball at Presque Isle High School.